At: VVV Tourist Information, Connexxion Schiphol (bus platform Schiphol at B9/B11). (*) Should you lose anything in a Connexxion bus on your way to the airport, the Connexxion office at Cateringweg 12 is where the driver will bring anything found by him or fellow passengers. 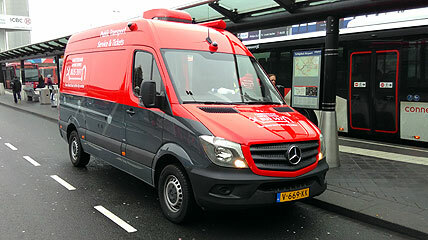 This van is parked next to the bus stop for bus 397 at Schiphol Airport. You can buy tickets here and/or ask for information. The Rijksmuseum’s world-famous collection is being presented in an entirely new way. Visitors go on a journey through the ages and experience a sense of beauty and of time. In 80 galleries, 8,000 objects tell the story of 800 years of Dutch art and history. 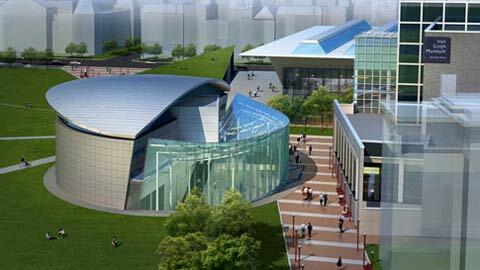 The Van Gogh Museum is Amsterdams most popular museum with more than 1.5 million visitors each year. 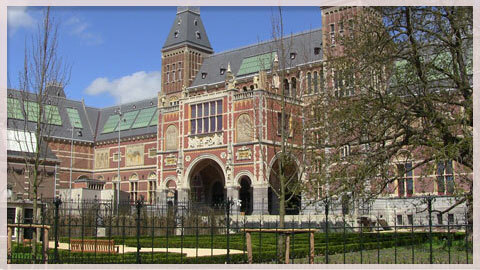 It contains the worlds largest collection of paintings by Vincent van Gogh. It has recently been renovated and shows the paintings in a completely new setting. September 2015 a new entrance was opened which should offer a safer and more hospitable experience when entering the museum.